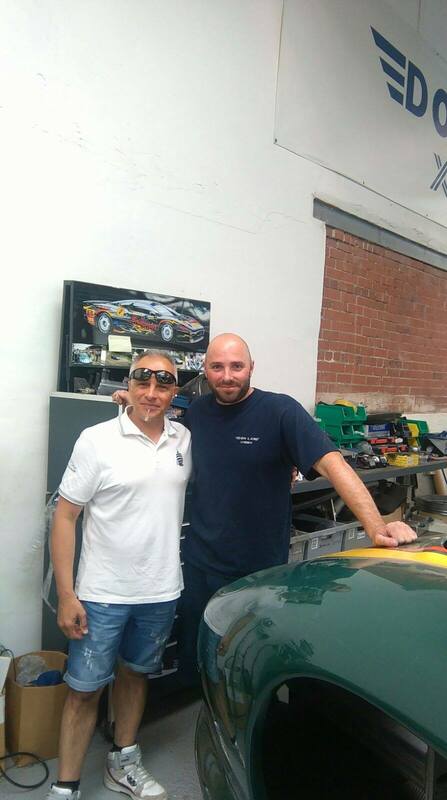 In my trip to UK with my XKR (just finished) I visited a lot of things, but the most amazing experience was to know Justin Law of DON LAW RACING . I visited the company, I saw cars incredible and I have also experienced the excitement of a ride with a XJ220 driven directly by Justin Law pilot! I will write an article on Jaguar Magazine Italy on this experience! Last edited by deuce2000; 08-01-2016 at 04:06 AM. no doubt ... the YELLOW ONE! Last edited by deuce2000; 08-04-2016 at 01:09 AM. Did you happen to see the Pikes Peak F-Type racecar there by any chance? Yes. 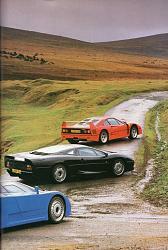 But I not compare an absolutely exclusive myth as the XJ220 with a normal upgrade car as the F-Type Pikes Peak!! the XJ220 entered the history of the supercar 90s like the Ferrari F40 and the Bugatti EB110. are two totally different worlds. Last edited by deuce2000; 08-04-2016 at 01:36 AM. 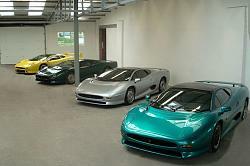 no, i have only photo of XJ220 LM in my garage which will shortly be replaced with a picture of me in front of the racing car of Justin Law ! Last edited by deuce2000; 08-04-2016 at 01:43 AM.